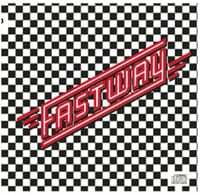 Fastway was the album supposed to bring UFO bassist Pete Way, Motorhead guitarist “Fast” Eddie Clarke, and Humble Pie drummer Jerry Shirley together into the latest supergroup, but Way soon bailed on the band, leaving Clarke, Shirley, and a teen-aged singer named David King to complete the record with session bassist Mick Feat. 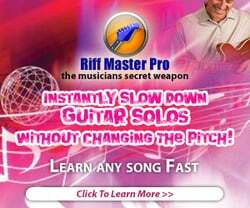 King sings his lungs out, and Clarke’s riffs and Shirley’s booming drums never stop. The energy is palpable on every song, from the buzz of “Easy Living” and “Feel Me, Touch Me (Do Anything You Want)” to the grandiose “Heft” and “We Become One.” This is a near perfect hard-rock/metal album. 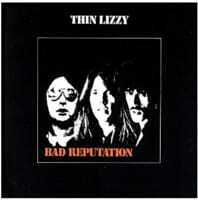 Paired down to the trio of Phil Lynott, Scott Gorham and Brian Downey, Ireland’s Thin Lizzy unleashed a nine-song assault equal parts tranquil (“Southbound” and “Downtown Sundown”) and street-tough (“Soldier Of Fortune” and “Opium Trail”). And check out Downey’s amazing drumming on the frenetic title track! 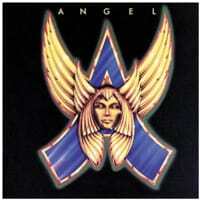 The debut album from one of rock’s most unfairly lambasted acts is also Angel’s best. Critics could never get past the band’s image. What so many forget or never got is that Angel wrote good songs, had good guitar riffs and one of the most under-appreciated singers in Frank Dimino. The dude had pipes. Opening with the powerful “Tower,” Angel alternate between straight-ahead rock (“Rock & Rollers,” “Sunday Morning” and “On & On”) and the mysterious and brooding (“Mariner” and “Broken Dreams”), ending with the band’s own “Angel (Theme).” Keyboardist Gregg Giuffria’s layers of sounds and textures frame perfectly guitarist Punky Meadows’ playing. If you don’t like this record, you’re just wrong. 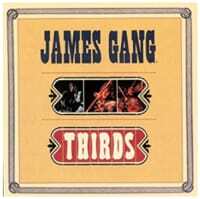 It’s unfortunate that a band as great as the James Gang are known largely for two songs – “Walk Away” and “Funk #49.” Granted, those are excellent tunes, but there’s so much more to the JG, as evidenced on this album. 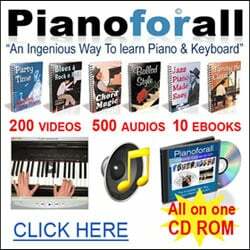 More experimental than anything they had done previously, guitarist Joe Walsh, bassist Dale Peters and drummer Jim Fox branch out on this last album together. “Yadig?” is a gentle keyboard vamp that sounds more like late-night jazz with some nifty brush work by Fox; “Dreamin’ In The Country” is a Poco-esque country rocker with pedal steel guitar; “It’s All The Same” is an atmospheric ballad bolstered by horns and strings; while the multi-layered guitars on “Midnight Man” and the phenomenal solo on “White Man/Black Man” demonstrate why Walsh is such a highly regarded player. 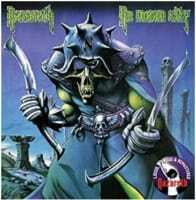 ← Somewhere Back In Time – The 15 Best Iron Maiden Songs?